As a part of the World Space Week celebrations, indiaEve proudly invites you to ISRO Space Expo which is to be held at Kochi Kerala.ISRO for the first time, is preparing to showcase before the public the crew module atmospheric re-entry experiment (CARE), which forms the part of India’s human space flight programme & the test-flown in December 2014, at the Space Expo starting at Kochi ,Ernakulathappan ground on 4th October Tuesday. 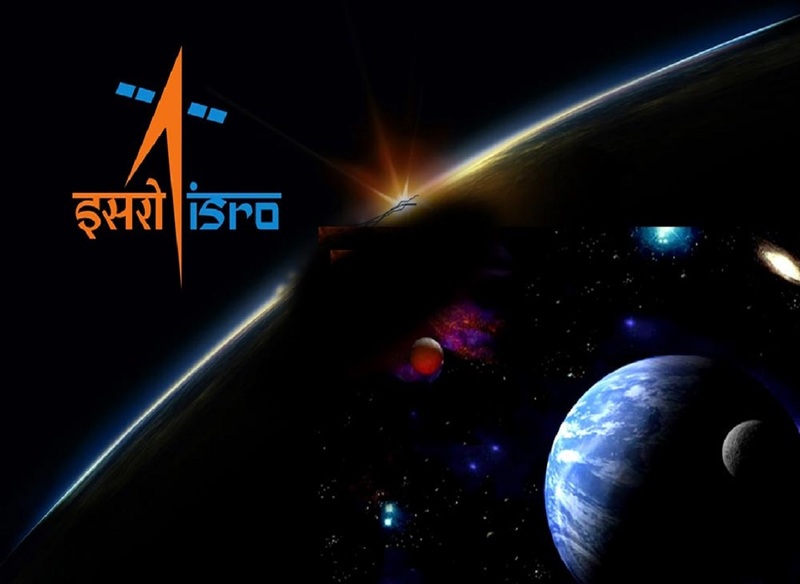 K Radhakrishnan,former ISRO Chairman will inaugurate the Space expo at a function to be presided over by K. Sivan,Vikram Sarabhai Space Centre (VSSC) Director and K.V. Thomas MP will be the chief guest of meeting. It is the first time module is being kept on public display. In addition to this,there are gorgeous scaled-down models of the unbeaten RLV-TD and scramjet engines, launch vehicles of different variety from the olden times to current era and satellite replicas. Entry for the public is free .Space expo opens for public October 5 to October 10 from 10 a.m. to 9 p.m. daily. ISRO centres in thiruvananthapuram such as the LPSC,VSSC, and the IISU are playing vital role in the expo, which will present application oriented efforts of ISRO from which our country has acheived.Technology applications in the areas of telemedicine, tele-education,monitoring and tracking of depressions and cyclones, disaster management and early warning on landslides are explained and presented at the expo.As a part of this a lot of programmes conducted along with the space expo for science aspiring students and it will be definitely a golden chance to us so come and proud to be part of this event. Check out other current and upcoming events in your city as per your interest by visiting IndiaEve.